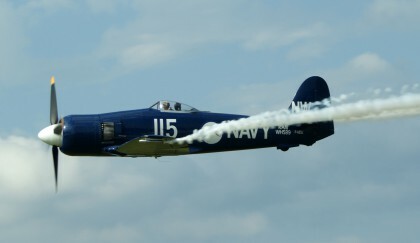 Hawker Sea Fury - PLANESPOTTING.EU. 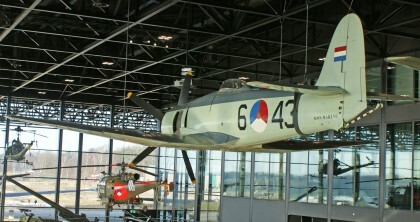 The Hawker Sea Fury was a British fighter aircraft designed and manufactured by Hawker. It was the last propeller-driven fighter to serve with the Royal Navy, and also one of the fastest production single piston-engined aircraft ever built.